Check out the debut release from Dun Laoghaire producer Payter with his ten-track project ‘Knowledge, Wisdom & Understanding‘. With influences ranging from reggae, funk, soul and disco; the atmosphere is party-like and it’s an impressive debut offering for beat fans, MCs & DJs. 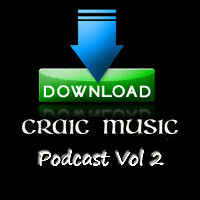 The best in Irish Hip Hop news/audio/video/downloads! 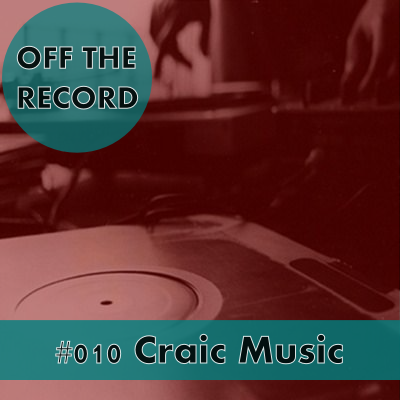 Craic Music recently featured in Off The Record’s mix series, 10 mixes with 10 different genres by Irish DJ’s. 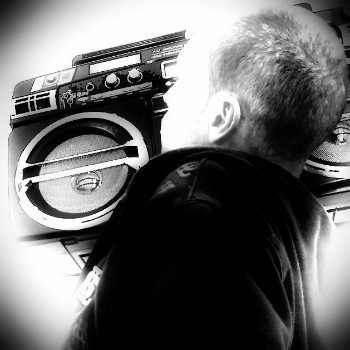 There’s plenty of great music to be heard, hit up offtherecordsounds.blogspot.com for more! 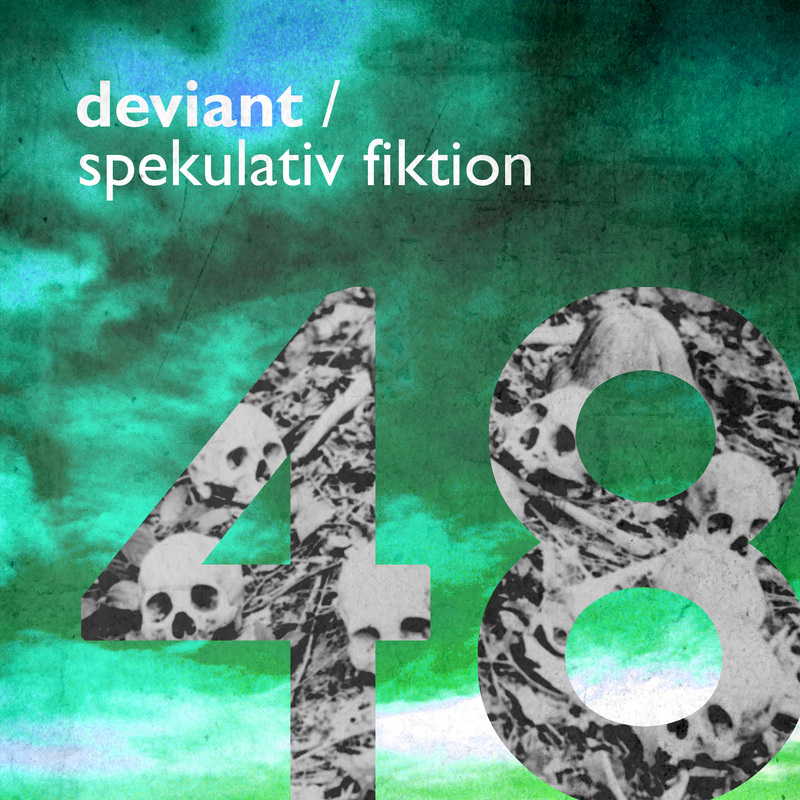 Deviant and Spekulativ Fiktion spent the guts of 48 hours drinkin tae, writing raps, eating curry, chopping beats and generally havin a grand aul time. “Spek came to my gaff for 2 nights. We made this. You’ve been warned, act swiftly and don’t miss this tidy EP of hip hop brilliance. 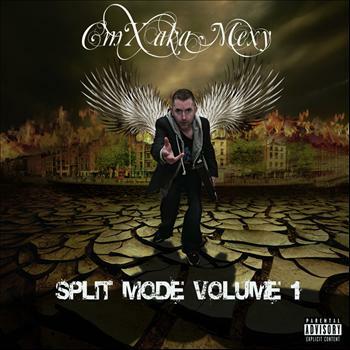 The new project ‘Split Mode Vol 1’ from Dundalk MC/Producer CMX is available to buy now. 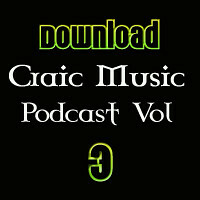 With features to look out for from Daniel Scenery, Pop Dogg, West Knyle, Jeanette Robotron and Sara Dee. You can preview the album over @ Amazon & 7digital. In an attempt to make the charts, CMX has released his first official video for ‘Butterflies’ featuring Sara Dee. It is completely out-of-character with the hip hop album and CMX doesn’t have a verse on the single. It’s not a sound to judge the album on, but it may make listeners think twice about the artistic intentions. Dublin based rapper Bitter Rocc drops the official video for his track Cold City taken off the Cold City album due out as a free download very soon. 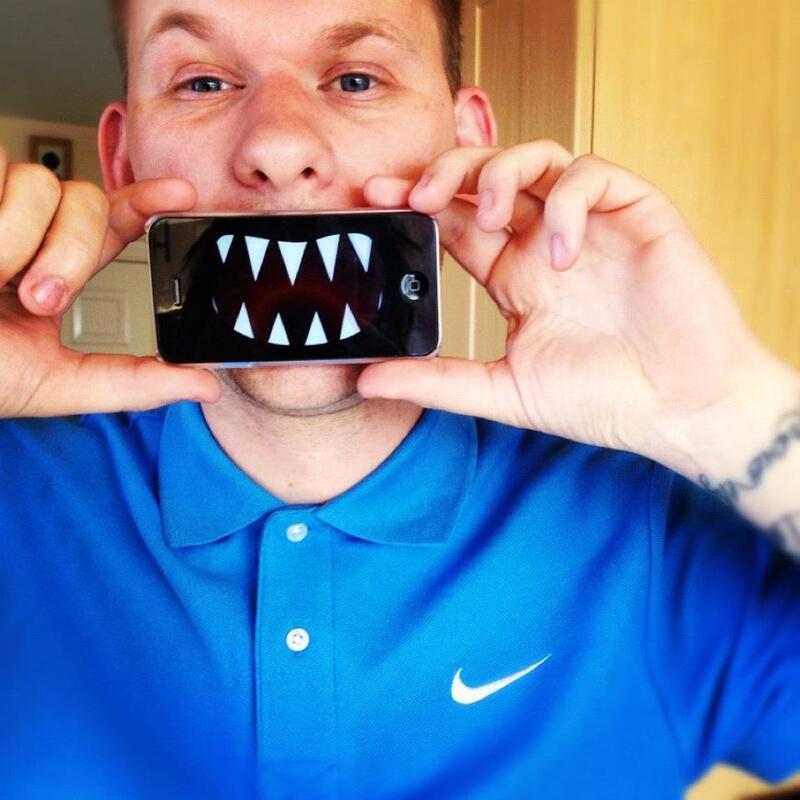 The video is shot entirely on an iPhone 4S by Danielle Dempsey & Richard O’Connor; it could be miscontrued as some kind of fashion statement however the video is pretty solid after being edited. Fans of the track don’t need to wait for the album as Bitter Rocc has made it available to download from his SoundCloud page, make sure to grab it below! Another fact for readers, Bitter Rocc also recently designed the artwork to G.I’s upcoming album ‘Underworld’ which is one to look out for. New official video out from The Elements called ‘Smooth Sailing’. The chilled, jazzy sound is courtesy of Gemsmiff and the mixing/mastering by Ndlz. 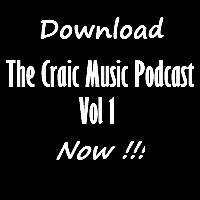 Mr Highspeed talks about ‘mummified mong rats’ and ‘milkshake mistresses’ in a bizarre but very listenable verse, while S.W.O.R.D.S holds down the more straight forward hip hop flow and the vocals are handled by Ruairi Coogan keeping the sound laid-back. 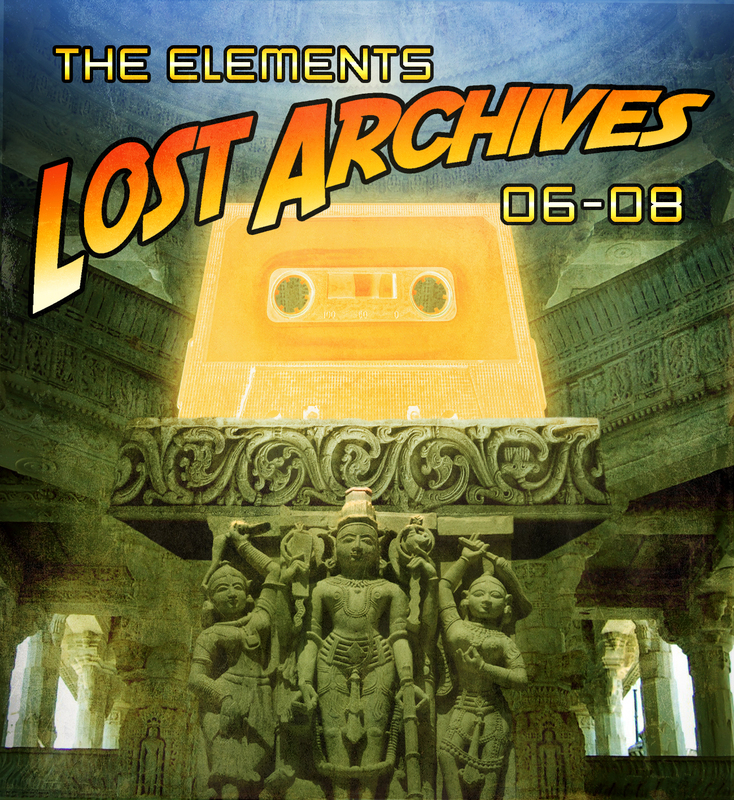 If you missed The Elements – Lost Archives ’06-’08 remastering release earlier this year, make sure to download and give it a listen. 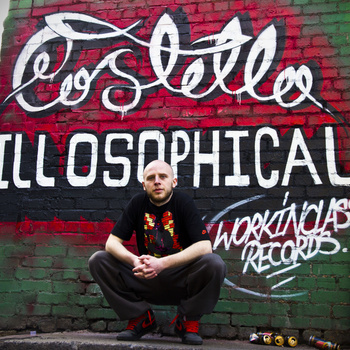 Brace yourselves, Illosophical is the debut album from Street Literature member Costello and half-way through 2012 it’s safe to say this is one of the highlights of the year. Fans of DFI Battle League will remember his clashes with Siyo, Desay and Genesis; however on Illosophical the battle mentality is gone instead we have a introspective, thought provoking LP, kept fresh with tracks like ‘Do The Best I Can‘ and ‘Love Affair‘. The G.I production is sublime, and the beat choices complement the overall project perfectly. ‘Young Apprentice‘ and ‘The Devil’s A Liar‘ almost sound smokey while the drums keep it so raw. There isn’t a bad feature on here, ‘Let Me Blaze It f/ Willa Lee‘, ‘Analysis f/ Lethal Dialect‘ and ‘Played Out f/ 4Real & Jambo‘ demonstrate the scarily strong team of rhymers over at Working Class Records.